I came across this Monday Quote when I was looking for something to say to help a friend. At first I thought this might be too much for a Monday entry since I try to be positive for the beginning of every week, but then I thought twice. What could be more positive than friendship and supporting each other? Basically that’s all this quote says…be there for your friends, and they’ll be there for you. 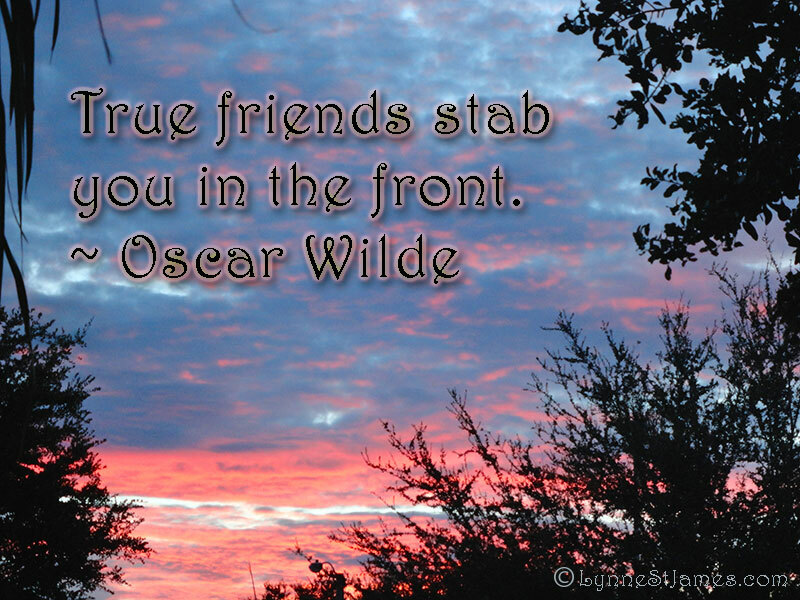 Unfortunately there will always be those that will “stab you in the back” and not the front, but you learn about them quickly and hopefully cut them loose. I hope you’ll all think about this as I do in a positive way. Have a great week. Once again it’s a busy one for me, but busy makes the week go a lot faster.